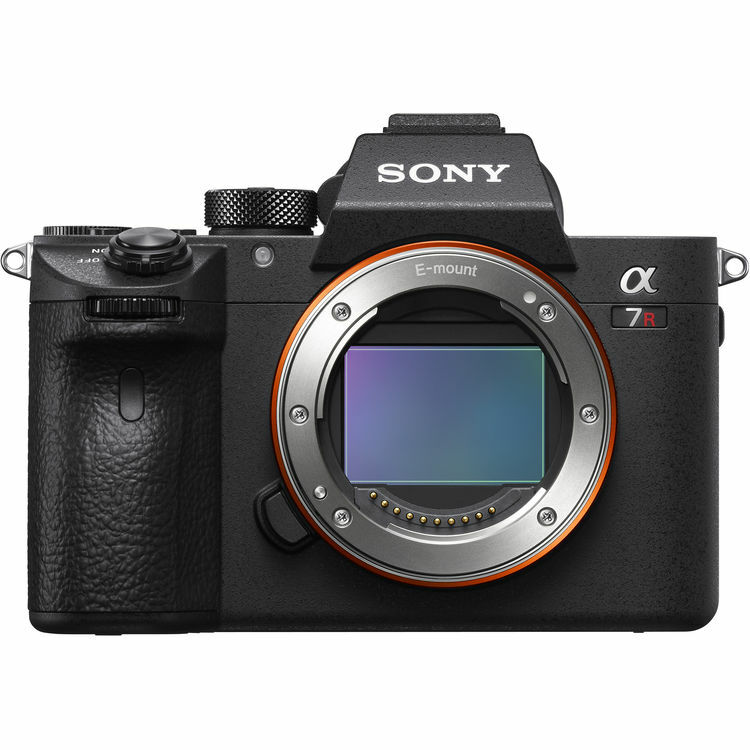 This entry was posted in Firmware updates, Sony a7RIII. Bookmark the permalink. Trackbacks are closed, but you can post a comment.